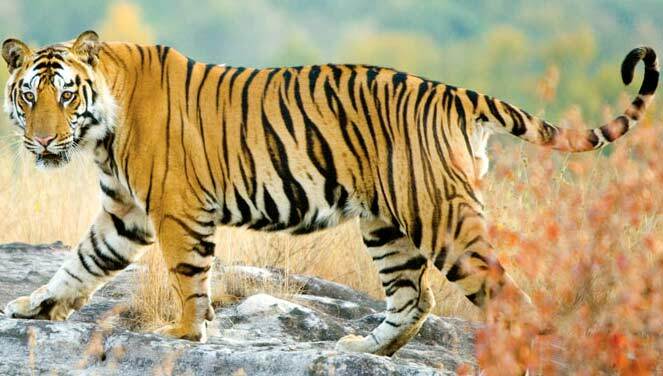 Your tour will be starts from the capital city of Delhi, upon which our representatives will meet you and will also be assisting with all the formalities. After fulfilling all the formalities, we will start our journey with a drive towards Shimla. Shimla used to be the summer capital of India during the British governance and is still popular as the Queen of Hill Stations. 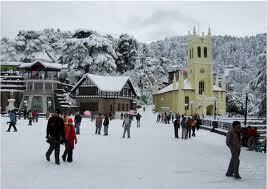 Located in the Northwestern part of the Himalayas, Shimla is now the capital of Himachal Pradesh. The region derives its name from the incarnation of Goddess Kali, Shayamala, whose temple existed in the 19th century. 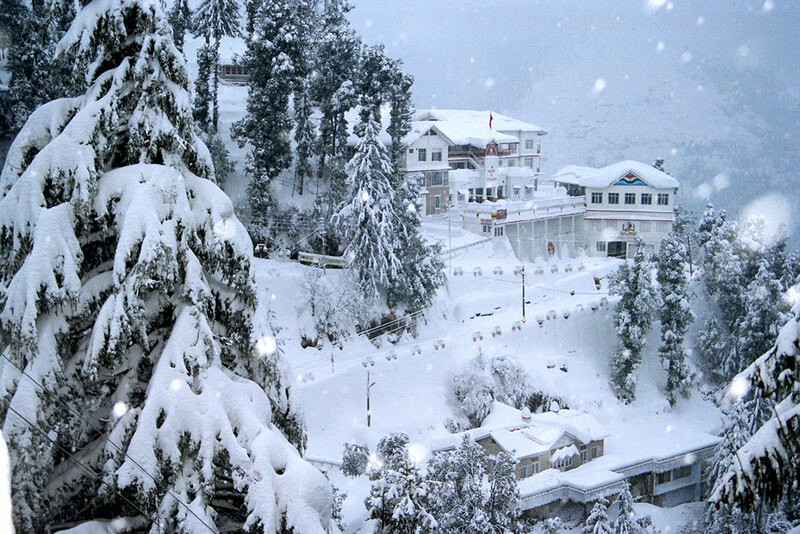 The numerous attractions over here, pleasant climate, scenic views and easy reach ability make Shimla a very popular and an Ideal destination. Today will actually be your day because we will be visiting some popular sightseeing attractions over here, which includes the Gothic Christ Church. Located on the prominent Ridge of Shimla, the church still compiles and maintains some of the ancient tablets. After visiting the church we will be proceeding to Jakhoo Hill, the highest point at which you can capture the entire region easily. Visitors can capture the scenic view of the nearby mountain ranges and photo enthusiasts can have a ball here. Quite close to the peak is the temple dedicated to Lord Hanuman, which is a place of religious importance here. Feel free to shop at Scandal point and the Mall. Today will actually be your day because we will be visiting some popular sightseeing attractions over here Visit to Kufri & Chail the nearby hill towns. Evening at leisure. Overnight stay in Shimla. On the fourth day of your tour, after a refreshing breakfast at the hotel, we will start our journey back to Delhi.